Can Socialists Lose an Election and Still Get Their Revolution? A self-proclaimed socialist decides to run for high office. And, for practical political reasons, he becomes a Democrat to do so. Soon he attracts enthusiastic supporters to his cause with his unconventional ideas for transforming the economy. His campaign is portrayed as a revolution, upsetting received wisdom about politics and media. And, despite strong opposition from the party’s establishment, he goes on to win the Democratic nomination. Is this the future of Bernie Sanders in 2016? No. 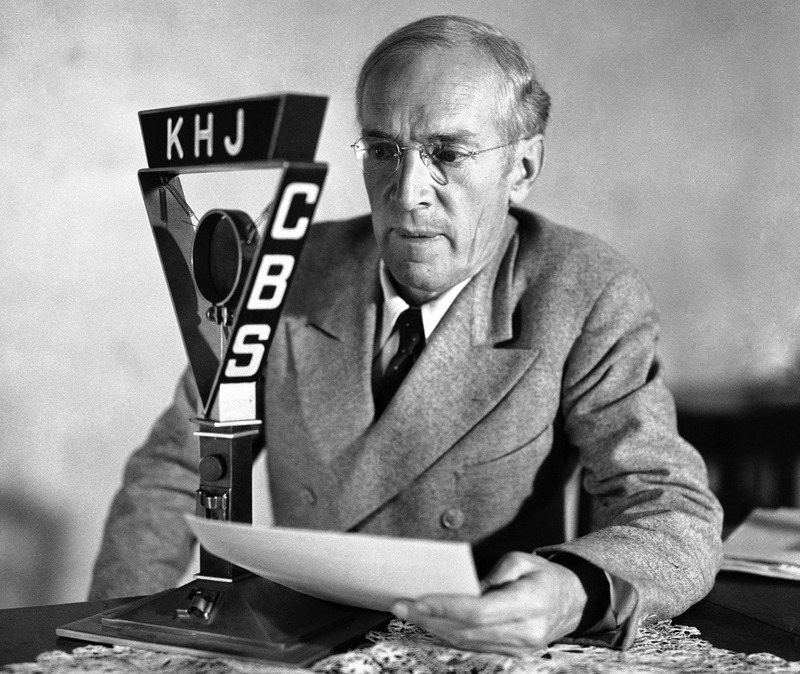 It’s the past: Upton Sinclair in California’s race for governor in 1934. A few weeks ago, New York Times columnist Nicholas Kristof weighed in on who is to blame for the poisoning of American politics. “A table for three,” says my host at a basement entrance.